Marcus has been professionally treating clients for over 10 years. Originally training through the Australian College of Massage and Natural Therapies, he began working in Melbourne in clinics and also as a corporate Massage Therapist. 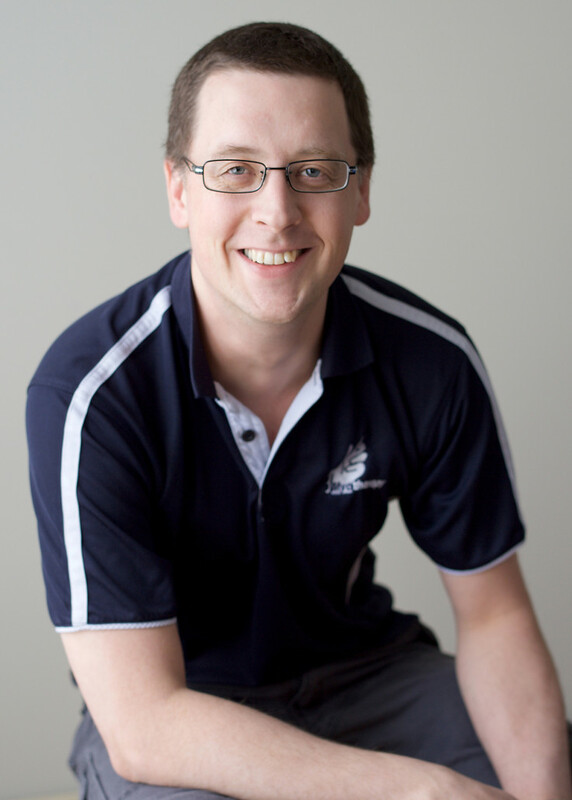 Since moving to Geelong in 2007, he has further completed study as a Myotherapist through the Gordon Tafe, and also completed his Certificate in Bowen Therapy through Bowtech – The Bowen Therapy Academy of Australia. Marcus has worked locally in a clinic in Geelong, and has since embarked on his journey to bring his professional treatment directly to his clients. He has since been treating clients in their homes and workplaces throughout Geelong, the Bellarine Peninsula and Surfcoast areas. Marcus has also worked extensively with Geelong’s local businesses, bringing health and well-being into the workplace. Some of these companies include CSIRO AAHL, Kaisercraft, Torquay College, Deakin University and others. Marcus lives locally with his wife and his three wonderful (yet crazy) boys.